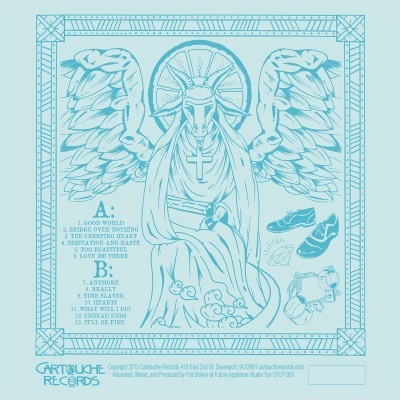 Full release from Brooks Strause on Cartouche Records. LP is pressed on blue marble vinyl and limited to 500 hand-numbered copies. 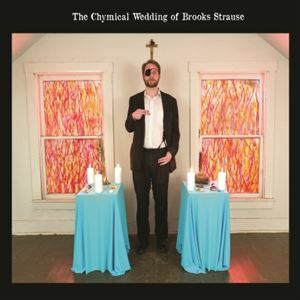 Purchase the digital download version of 'The Chymical Wedding of Brooks Strause' on CDBaby.